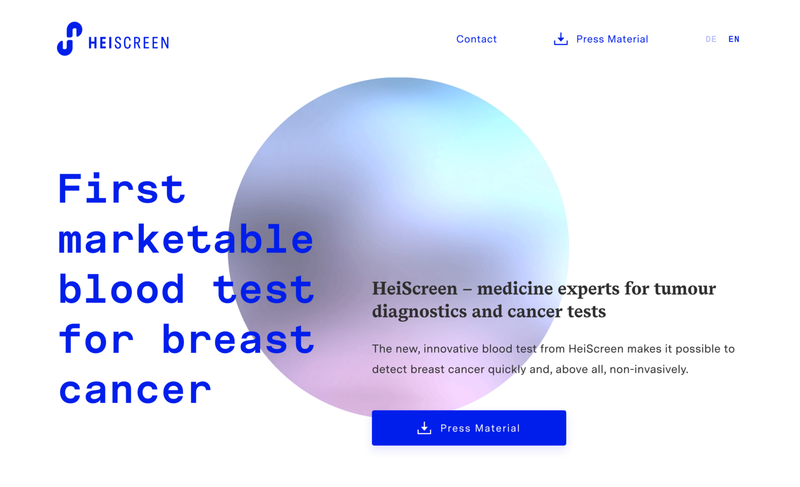 Today we are thrilled to announce that we’ve teamed up with HeiScreen, a company dedicated to nothing more but revolutionizing cancer detection. The first product should be able to detect breast cancer as good or even better and faster than a mammogram — before cancer is even visible by ultrasound. A recent study of 500 breast cancer patients achieved a 75 percent rate of finding cancer cells, while also increasing accuracy among women under 50. Blut-Test gegen Brustkrebs: Findet der Test auch andere Krebsarten? 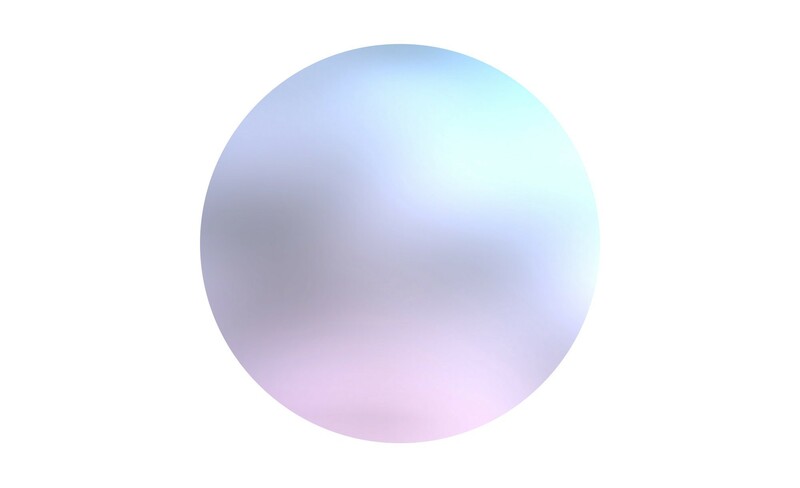 We are super excited to see how this story unfolds and will surely talk about it in more depth soon.